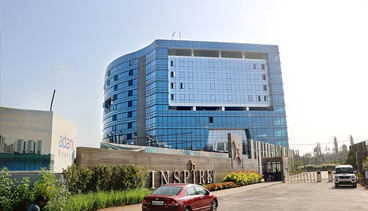 Inspire BKC, a commercial property in BKC that bespeaks of a destination that raises the bar of amenity and sophistication. 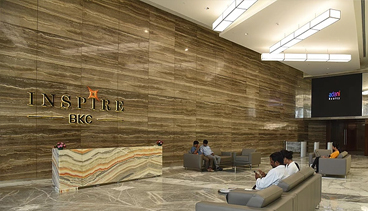 Inspire BKC is poised to create a new-age corporate lifestyle where business and pleasure blend perfectly. From awe-inspiring architecture to robust technology, from flexible workspaces to thoughtful features, Inspire BKC appeals to the lifestyle trends of the aspiring global workforce. 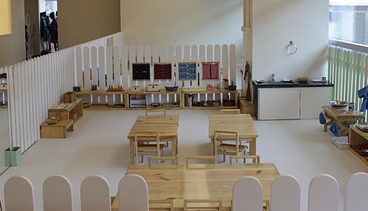 Our ambition for Inspire BKC has been to create the perfect home for a modern business. 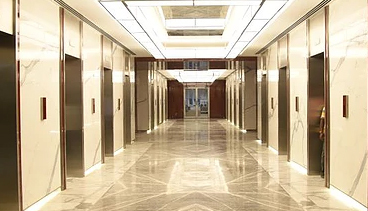 Making this goal into a reality required an outstanding location such as BKC, amassing the ideal team, and executing all aspects of the building's design to perfection. 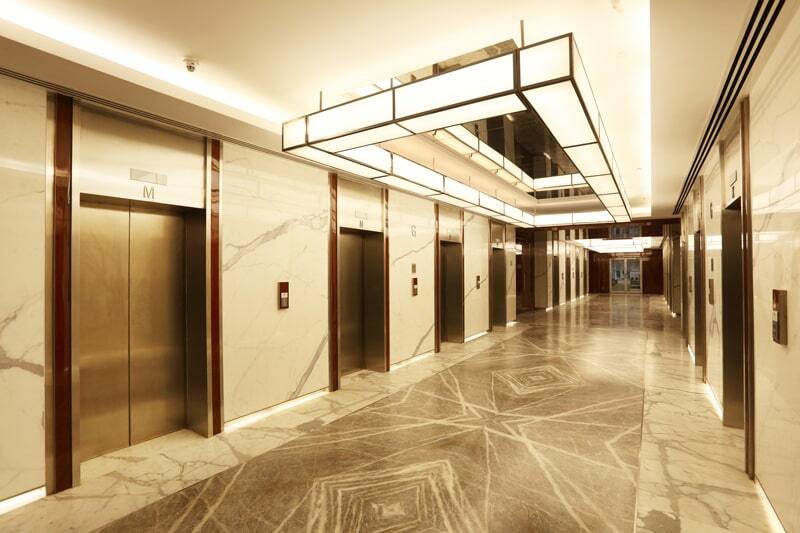 As a result, this office space in BKC stands as a 21st-centuryinvention that goes beyond the conventional construction. 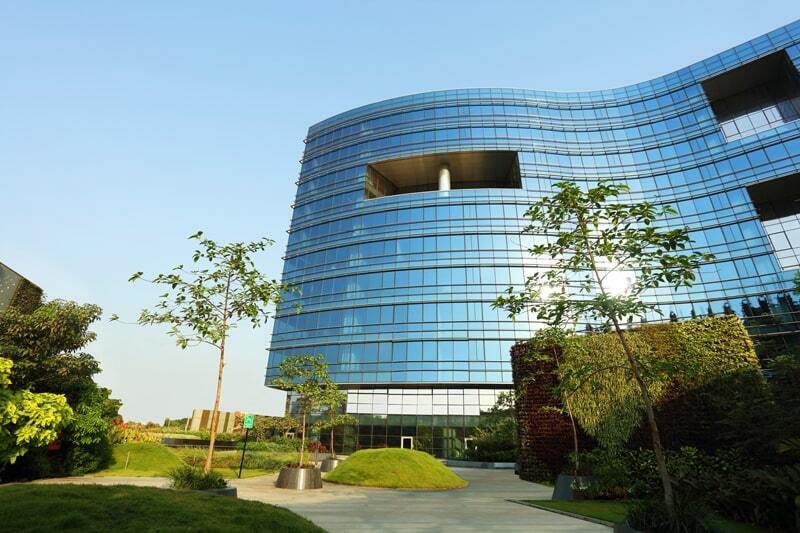 With an eclectic mix of top multinationals, world class hotels and the best hospitals Bandra Kurla Complex is the place to be for every business.